If there was a catalyst for the mass scramble of online bookmakers getting themselves an App developed it was Paddy Power’s release of their 2013 trading figures in the spring of 2014. In the world of online bookmaking the Irish firm’s trading figures and associated financial statement was a cataclysmic spear through the heart of their rivals. It showed that their ‘mobile net revenue’ was up by a massive 73% on the previous year and their mobile revenue represented a whopping and industry leading 45% of their online revenue. 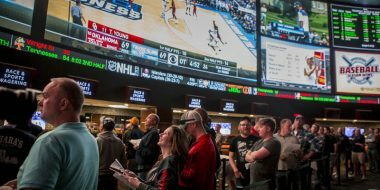 Additionally 69% of their online sportsbook customers had made a transaction via a mobile device during the previous month. 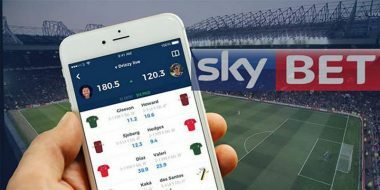 In the near three years since every major online sportsbook has spent a veritable fortune developing and perfecting an App with which to showcase their betting markets on mobile devices in the best possible light. 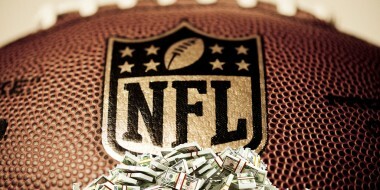 Consequently each and every online bookmaker has seen their turnover via mobile devices soar. The reasoning is simple, people like placing their bets while ‘out and about’ – be it at work, at a bar, even on the beach. 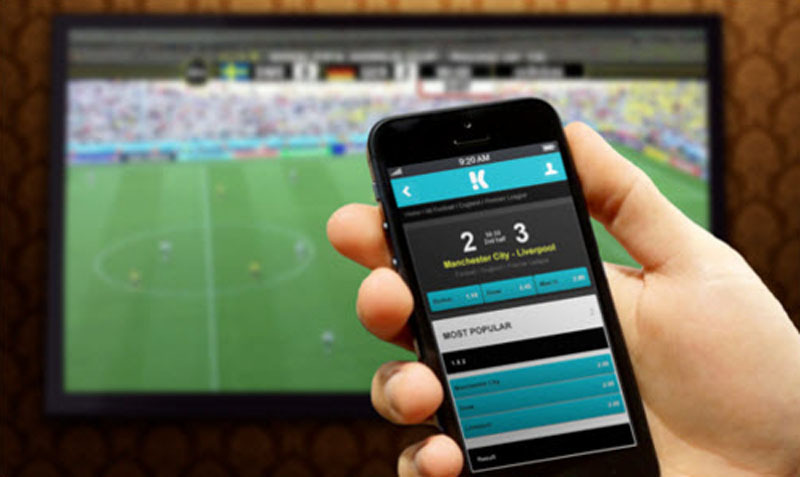 This new ability to place a bet from anywhere at any time has led to a massive increase in betting turnover. But the very best betting apps do a whole lot more than accept wagers whilst customers are on the move. 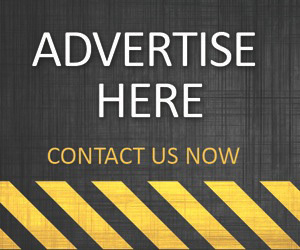 They offer more markets than their rivals, feature live streamed pictures of thousands of sporting events, allow clients to bet on events when they are ongoing and also have a ‘cash out’ feature which allows punters to close down their positions while matches and competitions are in-play. 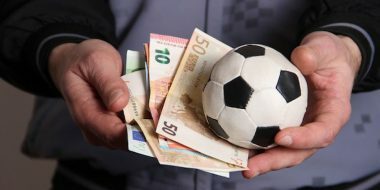 While such ‘bells and whistles’ have been embraced by gamblers worldwide, not all authorities have been so keen on the changing face of gambling. The Australian government have issued a ban on ‘in play’ betting as it breaches an antiquated ‘Interactive Gambling Act’. But the only real stumbling block which is heading in the direction of the online betting app juggernaut is global turnaround in attitudes towards apps per-se. There may be four million apps and 100 billion downloads from the Apple store alone, however recent research shows global smartphone users regularly access just 26 apps. About 70% of the total app usage comes from the top 200 apps (Skype, Viber, Whatsapp, Viber et-al) which means only a handful of apps are absolutely key to our lives. 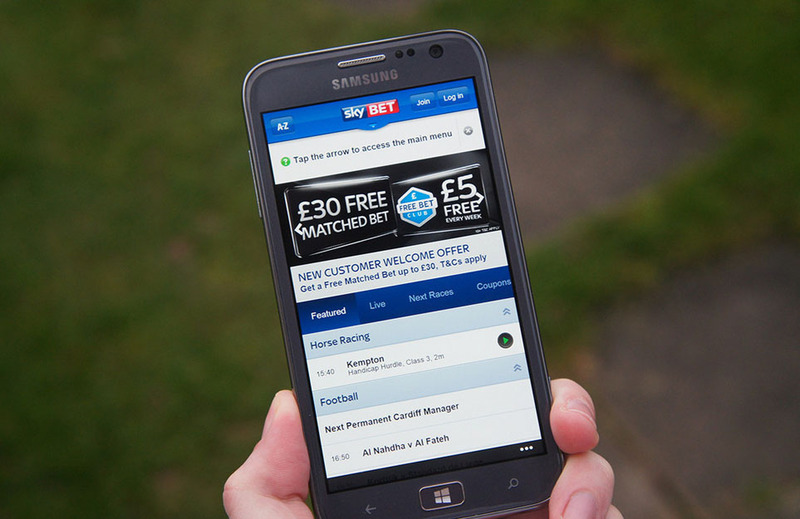 We have already seen a shift in betting attitudes with many online sportsbooks now preferring to direct their customers to their mobile sites via a browser but what does the future hold? According to industry experts apps will ultimately become extinct replaced by bots, intelligent beings that will talk to you via chat, just like a helpful assistant who texts you. Interacting with these bots will be similar to typing a search into Google, except you can go beyond asking questions – you can book flights, restaurants and, indeed, place bets. But, in proving the bookmaking industry is a groundbreaking one, do consider they have been accepting bets via call operators and telephone lines for decades. Totesport rolled out SMS text betting in time for the 2006 World Cup and good old Paddy Power introduced Instant Message (IM) betting in 2013.